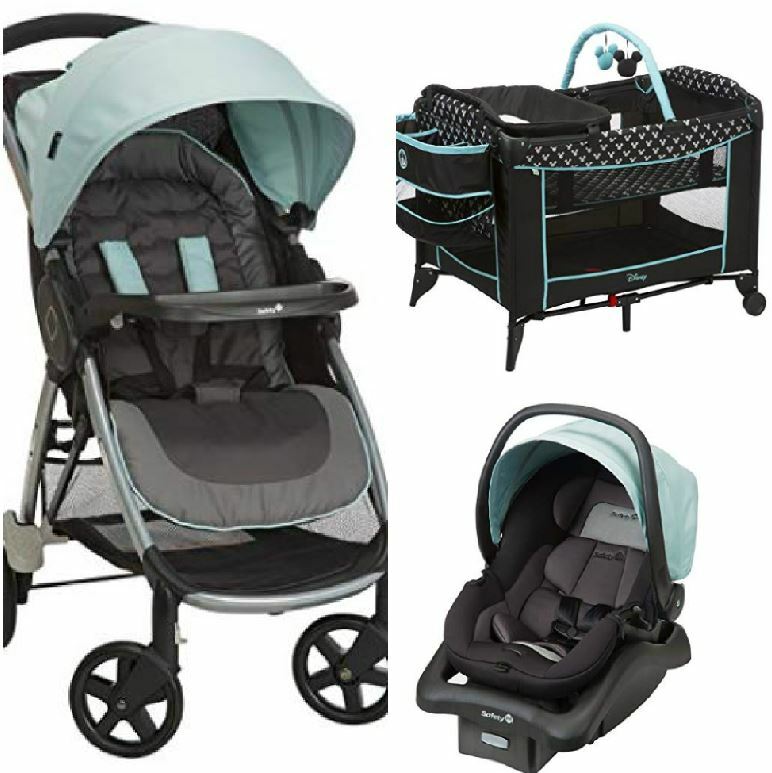 Deal of the Day: Save 25% on Baby Gear for 9/14/2018 only! Provide your baby with a superior fit for superior safety with these sales on selected baby gear from amazon.com. Chose from strollers and car seats to playpen too!